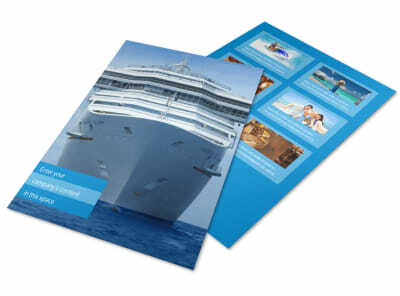 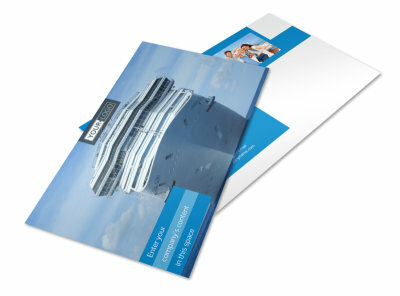 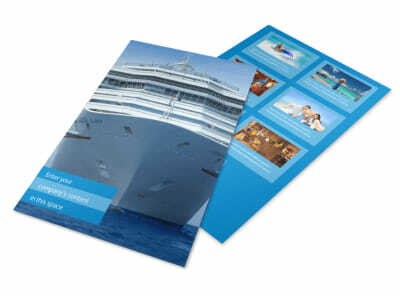 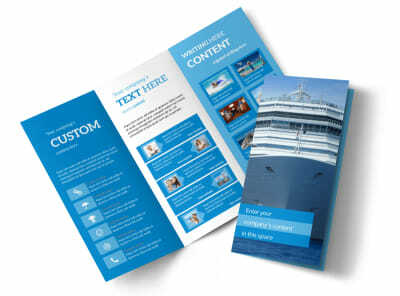 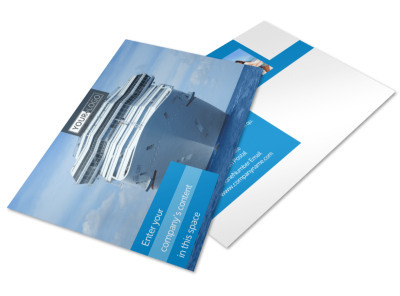 Customize our Cruise Ship Getaway Business Card Template and more! 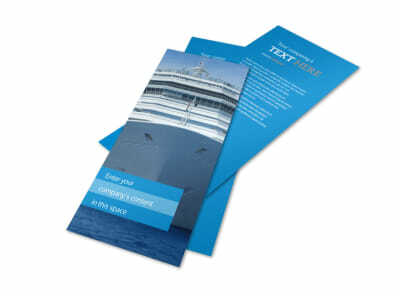 Put your contact info in the hands of would-be travelers with cruise ship getaway business cards. 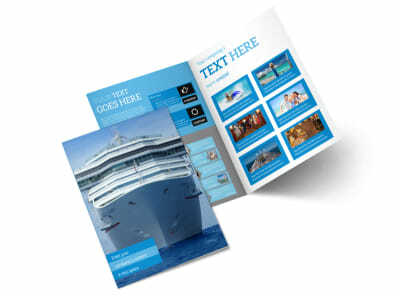 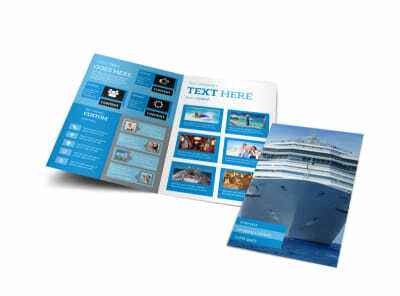 Browse our inventory of templates, select a layout and color scheme, then personalize your card with your logo, slogan, tagline, and contact info so that cruisers know who to call when it's time to hit the seas. 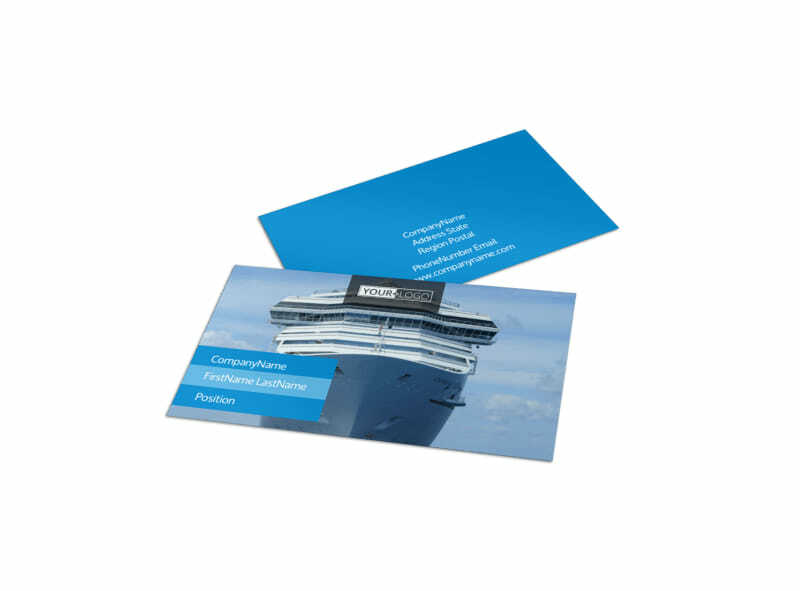 Find out how easy it is to make custom business cards now!